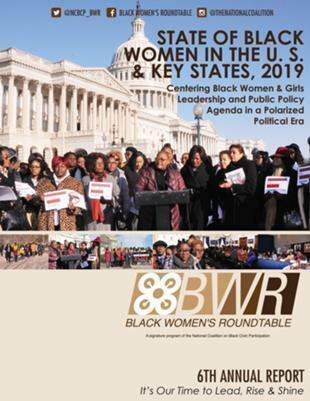 (Washington, DC) – The Black Women’s Roundtable (BWR) announced on Jan. 15 the launch of its 2015 Healthy, Wealthy and Wise Economic Empowerment Project. 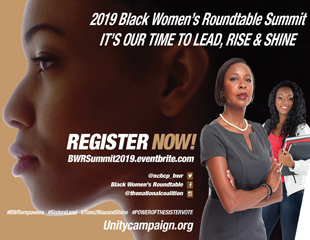 The BWR Empowerment Project will provide more than 2,000 Black women and girls of diverse ages, economic levels and backgrounds with strategies, tools and resources to invest in their goals to achieve sustainable economic security, prosperity and healthier. lifestyles. The project will utilize diverse entrepreneurship training models, civic engagement, coalition building and leadership development to achieve these objectives. “We are launching the BWR Empowerment Project on Dr. Martin Luther King, Jr.’s Birthday in honor of his legacy which focused on economic justice and service to others.” says Melanie Campbell, convener of the BWR and president and CEO of The National Coalition. “This project will serve as a foundation for our current work to address systemic, structural and cultural barriers faced by black women in achieving economic security, prosperity and retirement security,” said Campbell. The project will include a series of regional economic and social justice empowerment summits, health and wellness mini-expos, webinars, listening sessions and issue organizing activities. Pilot cities include: Birmingham and Selma, AL, Orlando/Central, FL, South Fulton/Clayton County, GA, Detroit Kalamazoo, MI, Pittsburgh, PA, Raleigh, NC and theWashington, DC Metro area.